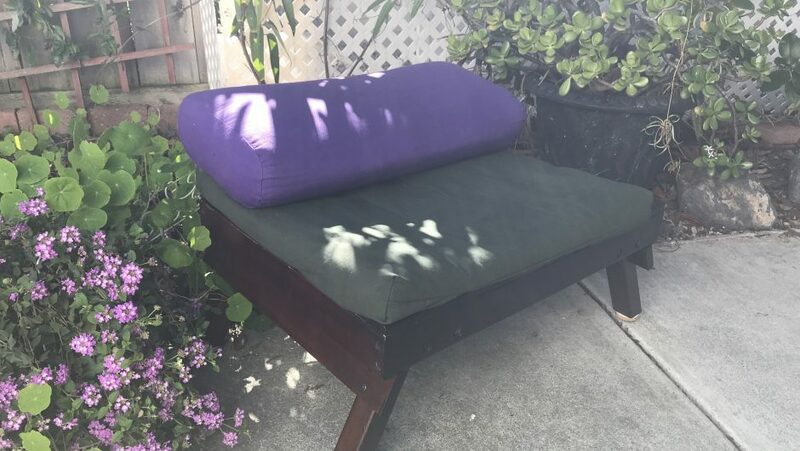 TreeLight Yoga/Meditation Bench is on the move! Production of initial units is imminent. A huge investment opportunity awaits.